Sakri IT solutions has launched two Windows tablets powered by quad-core Intel processors at prices starting from Rs. 13,999. 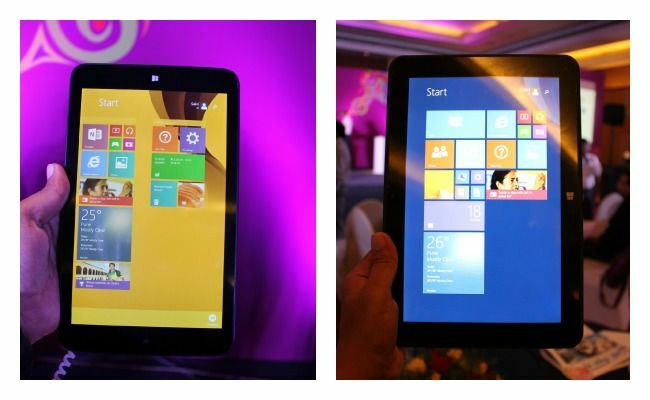 Pune based company Sakri IT is now entering the mass consumer segment with WinTabs, its two Windows based tablets. 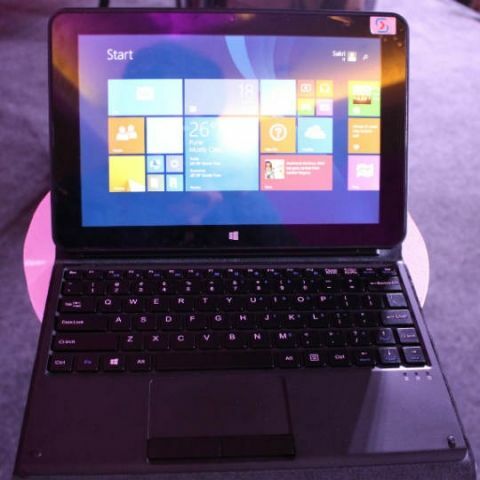 The company, in collaboration with Intel and Microsoft, has launched an 8-inch and an 10-inch tablet priced at Rs. 13,999 and Rs. 20,999 respectively. Both the tablets are powered by the Intel Atom Z3735D processor clocked at 1.83GHz and have IPS screens with a resolution of 1200 x 800 pixels. Both the tablets feature a micro USB, micro HDMI and microSD card ports with the addition of SIM card support in the 8-inch tablet. The 8-inch tablet comes with 1GB of RAM whereas the 10-inch tablet has 2GB of RAM. The new WinTabs from Sakri will compete against similarly specced and priced tablets from Notion Ink and iBall. The other companies also provide almost the same accessories with their tablets making the budget Windows tablet segment a tough battleground.